In the design world, the field of architecture is perhaps one of the most venerated disciplines that the most innovative and forward-thinking architects are akin to rock stars for their vanguard creations. Think boldfaced luminaries such as Frank Gehry, Zaha Hadid, I.M. Pei, Oscar Niemeyer, Daniel Libeskind, and Rem Koolhaas. 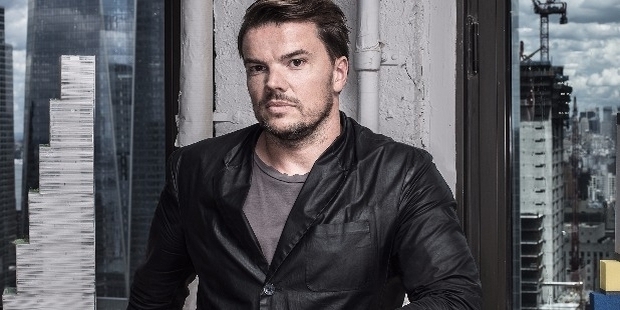 And from the new generation of architects who are shaping the world as we know it today, there is perhaps no bigger rock star than Danish wunderkind, Bjarke Ingels. What is remarkable about Ingels’ work is his unconventional approach to designing buildings that fuse modernism with sustainability. He has managed to produce a robust and progressive body of work at such a young age that most veteran architects or even his contemporaries could only dream of accomplishing. What separates Ingels from his peers in the world of architecture is his fearless approach to empty spaces and confronting challenges by envisioning spatial solutions that work with the natural landscape rather than against it. His work possesses an extraordinary idealism that has a distinctive avant-garde edge but it also embodies humanistic elements that people can interpret as practical, playful, and universally accessible. Ingels’ design maxim of “Yes Is More” perfectly encapsulates the look and feel of his completed structures, as well as his future projects. 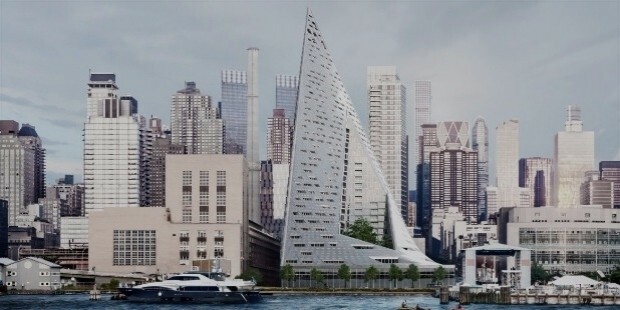 In a time where most architects would play it safe with their designs, Ingels is one of the rare few visionaries who is unafraid to change the skylines of the world while making the lives of people everywhere be more conscious with the environment. 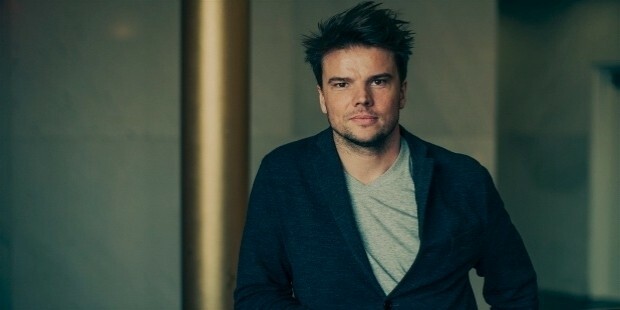 Born on October 2, 1974 in Copenhagen, Denmark, Ingels is the only child of Knud Bundgaard Jensen and Elisabet Ingels. His mother worked as a dentist while his father had a career in engineering. Initially wanting to become a cartoonist or a graphic novelist, Ingels’ parents instead encouraged him to utilize his natural drawing skills by studying architecture. In 1993, he began his architectural studies at the Royal Danish Academy of Fine Arts in order to further improve his skills in drawing, as well as learning the basics of design. It wasn’t until a few years in his education that he truly began to appreciate architecture as a desired art form that he could see himself building a prosperous career. He later moved to Barcelona, Spain and continued his studies at the Escola Tècnica Superior D'Arquitectura. He lived and studied in Spain for a few years and managed to set up his first practice as well as winning his very first design competition, all of which was accomplished when he was still a third-year student. He eventually returned home to complete his education and received his diploma in 1999. From 1998 to 2001, Ingels worked at the Office for Metropolitan Architecture (OMA), a Dutch architectural firm founded by Rem Koolhaas. 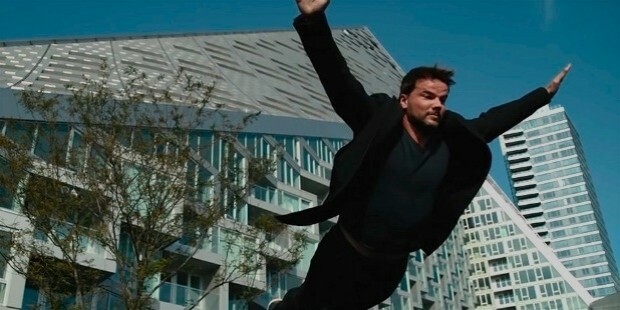 Afterwards, he partnered with fellow OMA colleague Julien de Smedt to establish the design practice named PLOT. Based in Copenhagen, the company gained wide attention on an international scale for their inventive and intelligent designs. Under PLOT, the firm managed to complete commissions in various Scandinavian locations and was eventually awarded the Golden Lion at the 2004 Venice Biennale of Architecture for their proposed plans of a new music house in Norway. Ingels would go on to further establish his name as a reputable architect by designing residential housing projects that went against the public’s preconceived notions of what apartment buildings looked like. 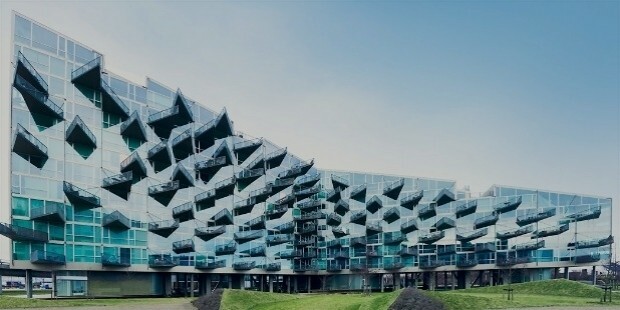 One of his major significant breakthroughs was the design and completion of the award-winning VM Houses in Copenhagen during 2005 (pictured above). The residences are defined by sharp, angular lines and a reflective glass facade with one building mimicking the shape of the letter V and the other with the letter M when they are viewed from the sky. Another similarly-designed apartment block named Mountain Dwellings was completed in 2008 and situated right next to the VM Houses to form a massive and modern-looking neighborhood. 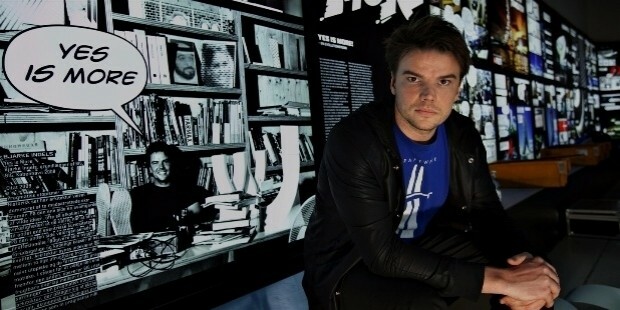 When PLOT was disbanded in 2005, Ingels created his own independent firm called Bjarke Ingels Group (BIG), where he would continue to innovate the concept of affordable housing projects that placed great emphasis on functionality and sustainability aside from exhibiting breathtaking aesthetics. Soon after establishing his own architectural firm, Ingels and his team in BIG made waves in the industry by conceiving designs for residential buildings, but also focusing on related aspects such as urbanism, interior design, landscape design, product design, as well as having a dedicated division on research and development called BIG IDEAS to produce concepts that could generate solutions to present and future architectural challenges. Under the leadership of Ingels, BIG was responsible for many completed structures such as the 8 House in Denmark, the Gyeonggi Museum of Modern Art in South Korea, Warehouse 421 in the United Arab Emirates, and VIA 57 West in the United States of America (pictured above). Apart from his work in BIG, Ingels also devotes his time to pursuing other engagements related to his field of work. 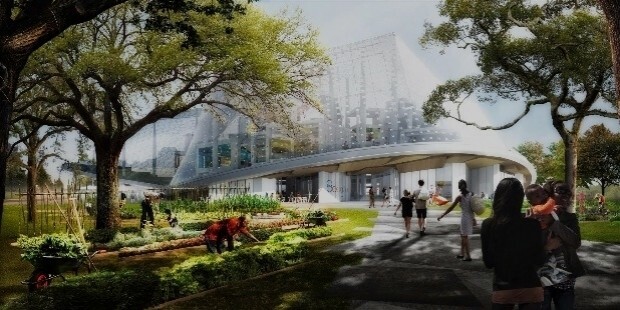 He has spoken at a TED Conference in 2009 where he presented his concept on “hedonistic sustainability”: the idea that architecture should be conscious about sustaining the environment while also promoting a community-driven ethos with luxurious sensibilities. Ingels has also written and published several books regarding his key design philosophies with photographs of his finished pieces and upcoming projects that encapsulate his doctrines. He also serves as a Visiting Professor for several architecture colleges such as the Rice University School of Architecture, the Harvard Graduate School of Design, the Columbia University Graduate School of Architecture, Planning, and Preservation, and the Yale School of Architecture.